WOW your friend or family member with the gift of photography! Know that every time they look at their images over the years to come, they will be remembering your thoughtfulness. "An artist is not paid for his labor, but for his vision." (James Whistler) As a lifestyle photographer, I want to capture those irresistible moments in your lives that will bring smiles to your hearts and faces for years to come! Session fees cover the time I spend with your family, and the creative vision I bring to your images. *The convenience of photography at a location of your choice, including your home, park, business, etc. Out of town photography sessions/trips, or event photography is welcomed and is quoted on a job by job basis. * Hosting of your online preview gallery for two weeks...share with friends and family! * A CD of watermarked, low resolution image files from your gallery to refer to after your gallery expires. Not suitable for printing. 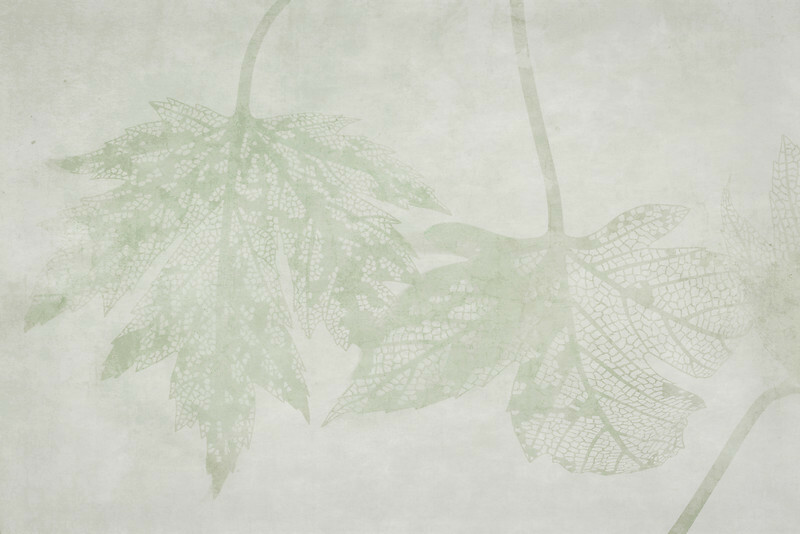 High resolution image files are archived for one year. Prints (framed or unframed), wall presentations, cards,and/or gift items ordered through your secure gallery shopping cart are fulfilled by one of the premier portrait labs in the nation, with quality and customer service the top priorities! Image files suitable for print at a lab of your choice are available and may be ordered individually for download or as a gallery set for 50% courtesy savings. Capture your baby's FIRST YEAR memories/FAMILY MILESTONES with a COMPLIMENTARY, CUSTOM DESIGNED ALBUM (retail value 295.00) included with any three sessions scheduled within a 24 month period. A collection of family albums becomes a priceless heirloom to pass along to the next generation! Additional questions? 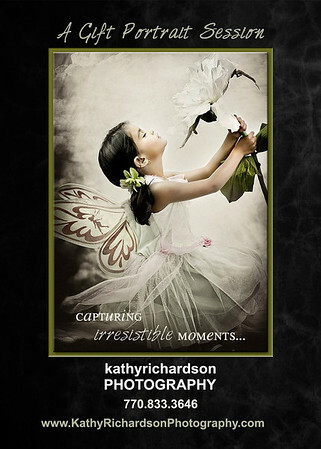 Please contact me by email at kathyrichardsonphotography@gmail.com, or by calling 770.833.3646. Referrals to your friends and family are a sign of trust and are greatly appreciated.